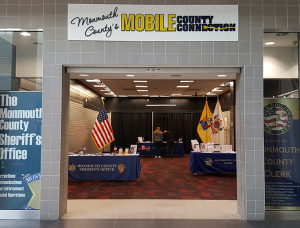 on 07/05/2019 from 10 a.m. to 2 p.m.
Due to the 4th of July Holiday, Mobile County Connection will be held on Friday, 07/05/2019 from 10 a.m. to 2 p.m.
Monmouth County’s Mobile County Connection will provide government services at the Monmouth Mall on Friday, July 5 , 2019 from 10 a.m. to 2 p.m. 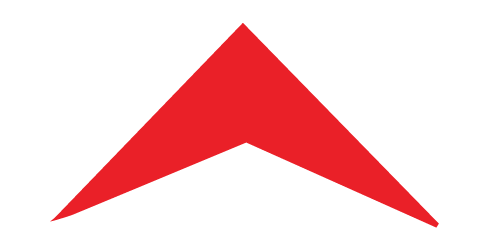 The Mobile County Connection is located on the Monmouth Mall upper level, adjacent to Boscov’s. The Mobile County Connection is a satellite office of Clerk Christine Giordano Hanlon, Sheriff Shaun Golden, and Surrogate Rosemarie Peters. The Monmouth County Health Department will also be on site to provide information about travel-related illnesses, such as Zika.